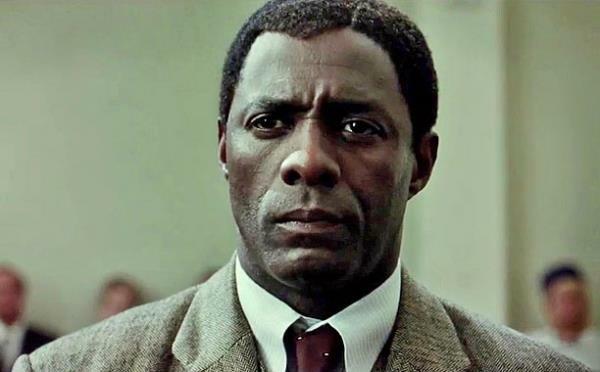 The film Mandela: Long Walk To Freedom opened in Britain and Ireland and was expected to make over R26 million in its first three days of release, its producers said. "It is also expected to be one of the top 10 performers at the UK box office this weekend," the film producers said in a statement. "The strong box office performance comes on the back of positive reviews from UK critics." The film is based on former president Nelson Mandela's autobiography, Long Walk to Freedom. It opened in Britain and Ireland on Friday. "This is indeed a formidable opening. The UK audience is a diverse one and the strong box office performance shows the wide appeal of the film, especially as it opened bigger than Ali, Munch and The Last King Of Scotland," said producer Anant Singh. The film stars British actors Idris Elba and Naomie Harris, South African actors Tony Kgoroge, Riaad Moosa, Lindiwe Matshikiza, Terry Pheto, Jamie Bartlett, and Deon Lotz. Last month, the film was nominated for three Golden Globe awards. Elba received the nomination for best actor for his role as Nelson Mandela, Alex Heffes received the nomination for Best Original Score and U2 was nominated for the Best Original Song - "Ordinary Love" which was written for the film. The Golden Globe Awards ceremony would take place on Sunday in Los Angeles, USA.